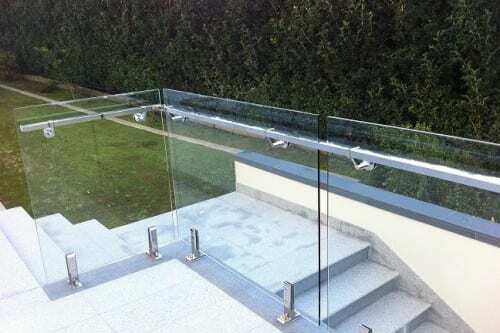 Balustrades and handrails are very effective way to enclose your entertainment area and come in a wide range of designs which are available from Singh Fabrications. 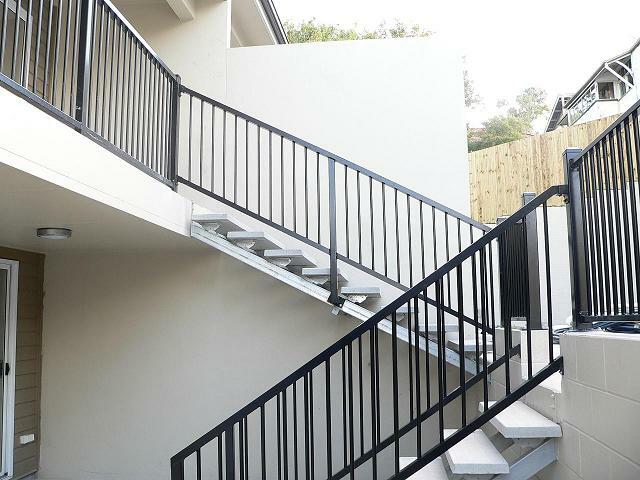 We are able to manufacture and install handrails and balustrades to suit customer requirements from residential to commercial. 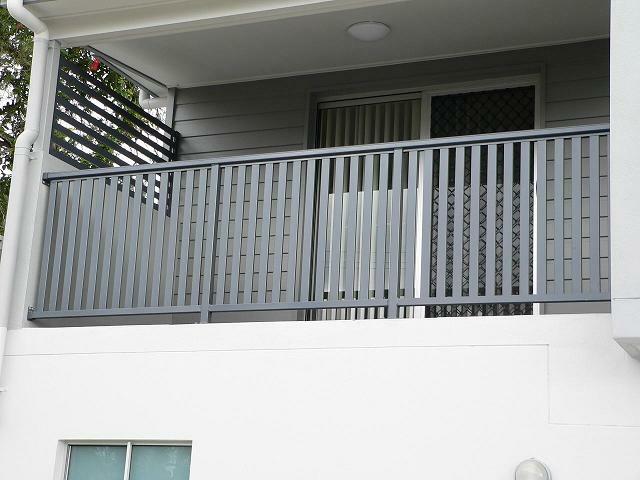 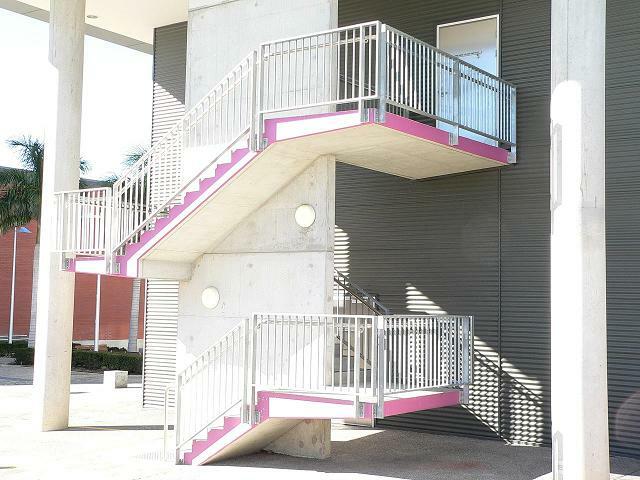 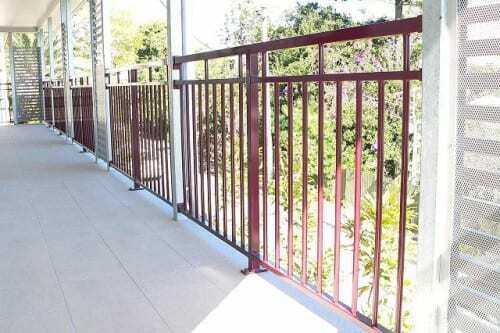 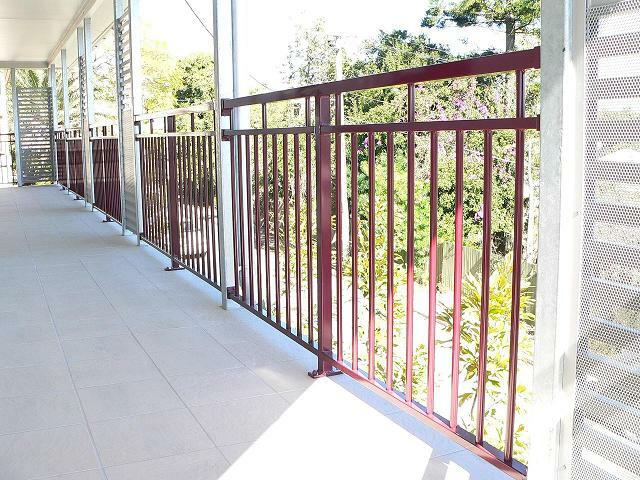 Your new balustrades can be aluminium steel or glass. 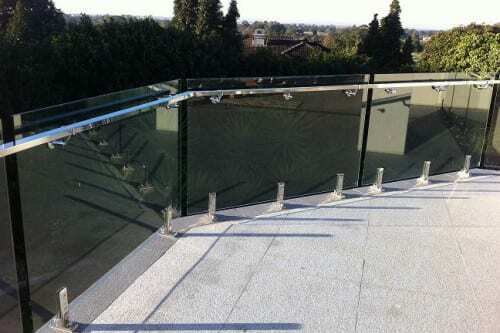 For different designs, please call us so that we can advise on the best suited for you. 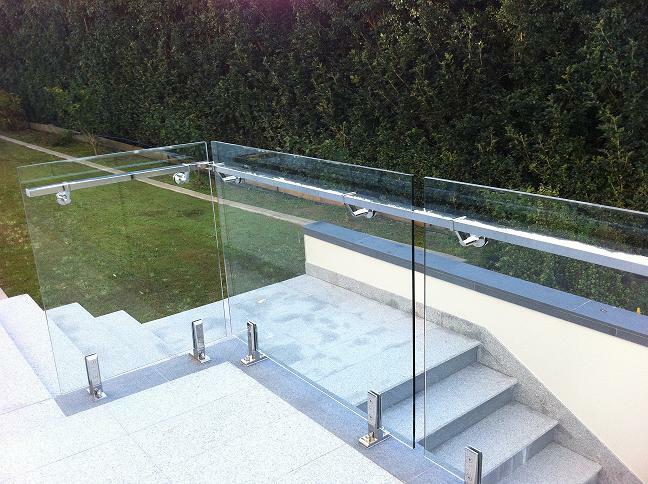 We are also able to remove your existing balustrades and handrails and replace them with your new design. 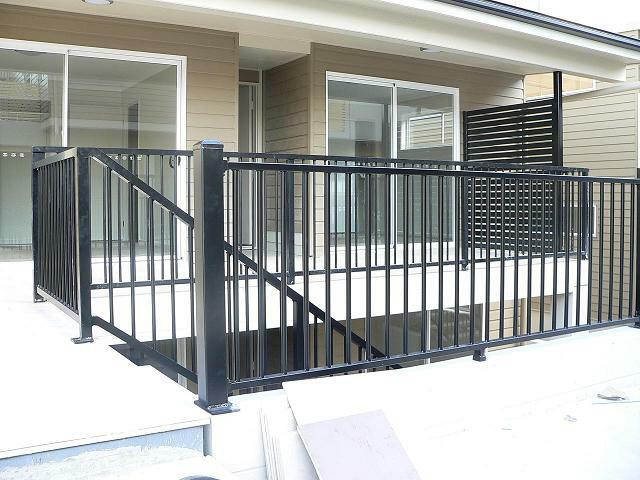 This service is particularly suited to renovators or owners of townhouses or units that require a new balustrade to comply with building regulations. 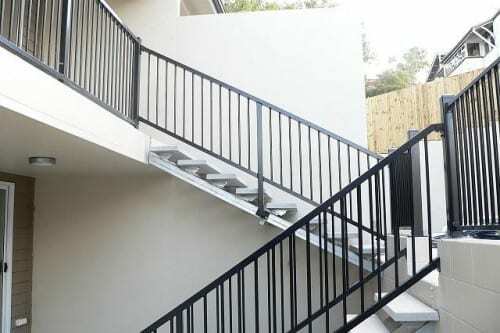 We are also able to accommodate various levels of buildings and styles. 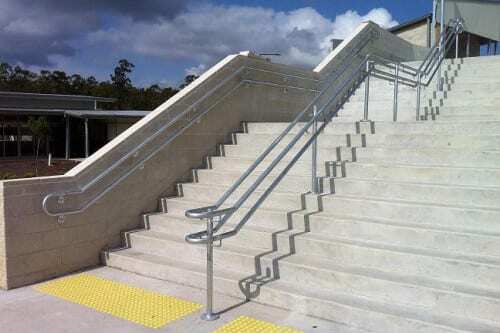 You may only want the handrails replaced and we have varied sections that are required for most designs. 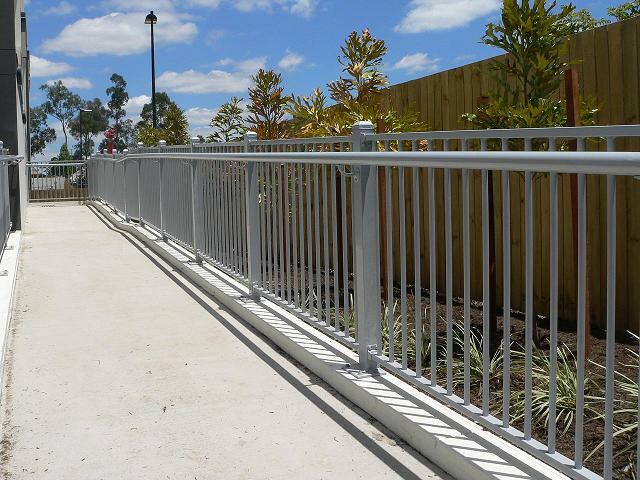 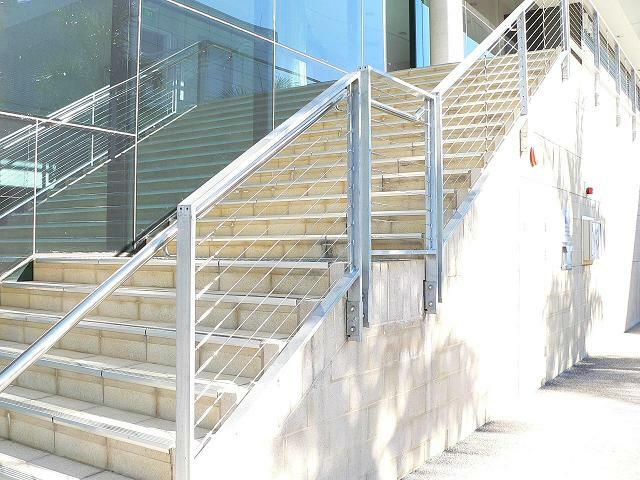 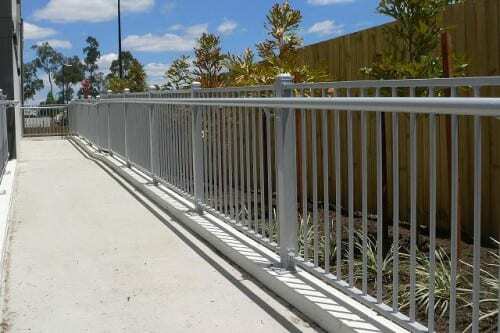 At Singh Fabrications, we have specialised in commercial aluminium and steel balustrading solutions in Brisbane for over 30 years. 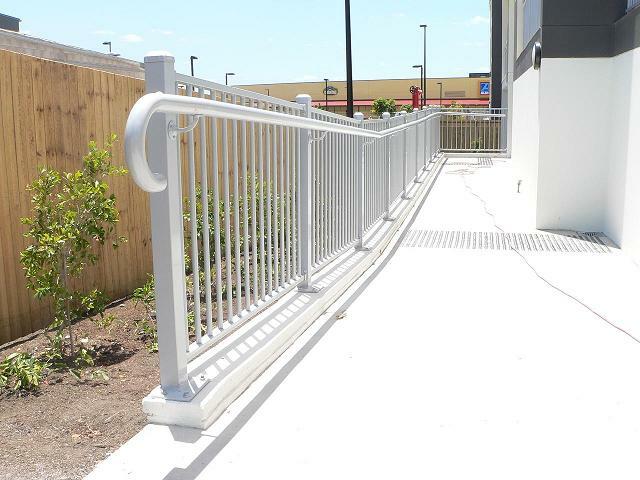 Our handrails and balustrades are all created with the trademark Singh Fabrications commitment to quality, value and reliability. 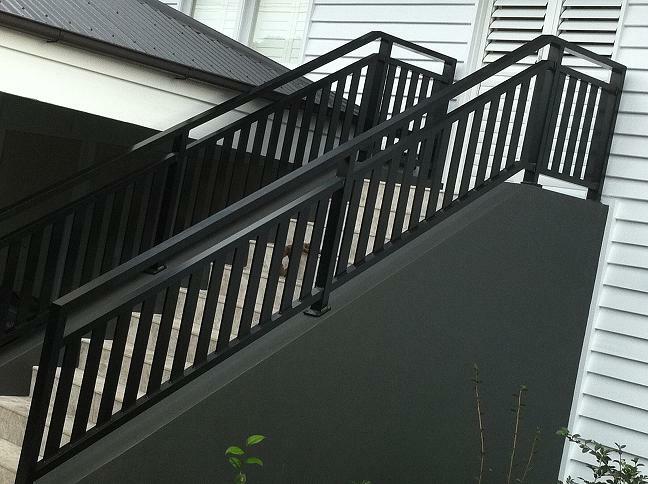 A balustrade is simply a row of repeating balusters. 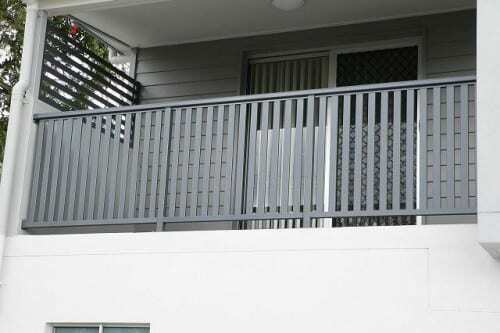 Balusters are small posts that support the upper rail of a railing. 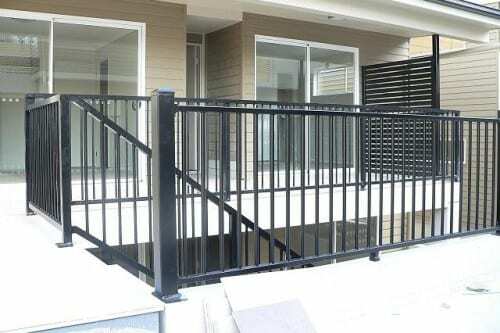 Balustrading is used in applications like staircases, however, they can also be used to define porches, entrance ways, verandas, decks, and balconies. 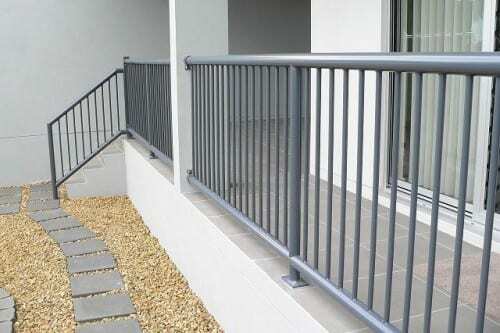 There are several different materials that can be used for balustrades. 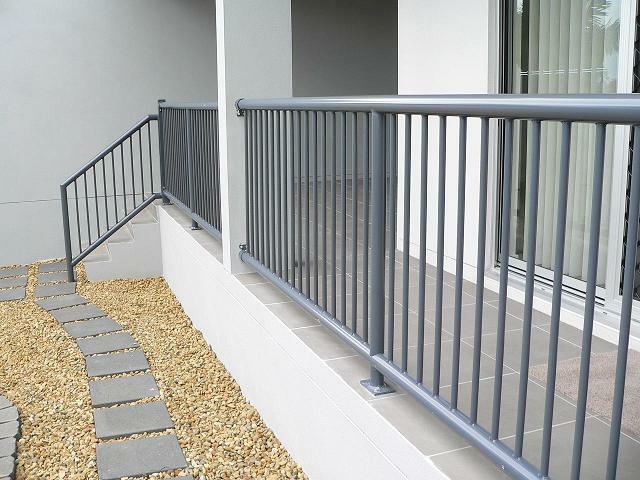 Singh Fabrications specialises in Aluminium and Steel balustrading and fabrication, and therefore this is our material of choice. 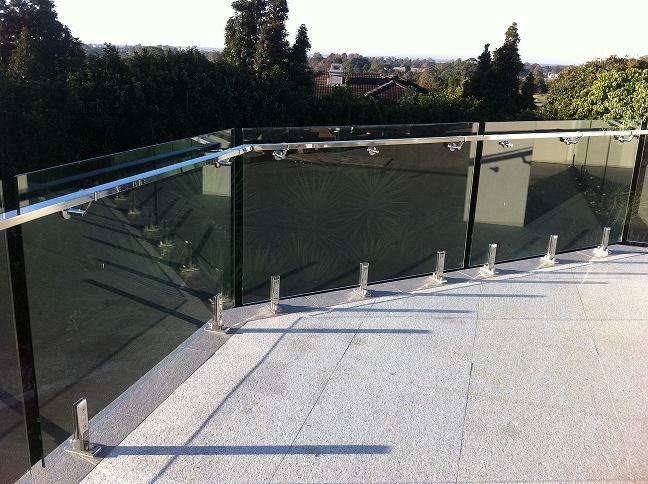 Stainless steel and Glass balustrades are also available and they are quick and easy to install. 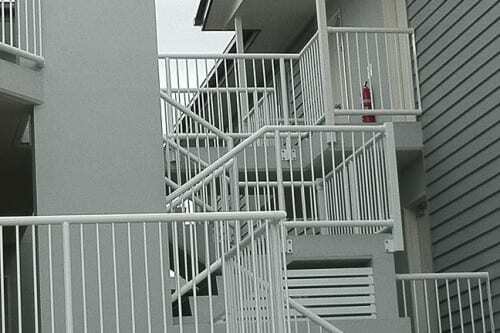 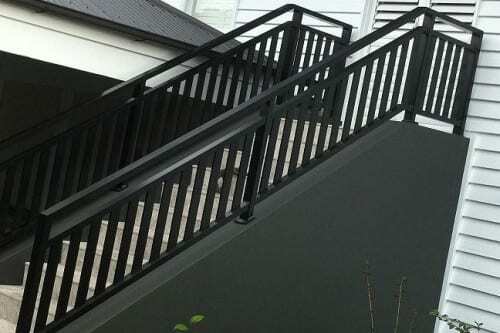 When it comes to handrails and balustrades in Brisbane choose the leaders in Aluminium, Steel, Stainless and Glass manufacturing for your next balustrading project. 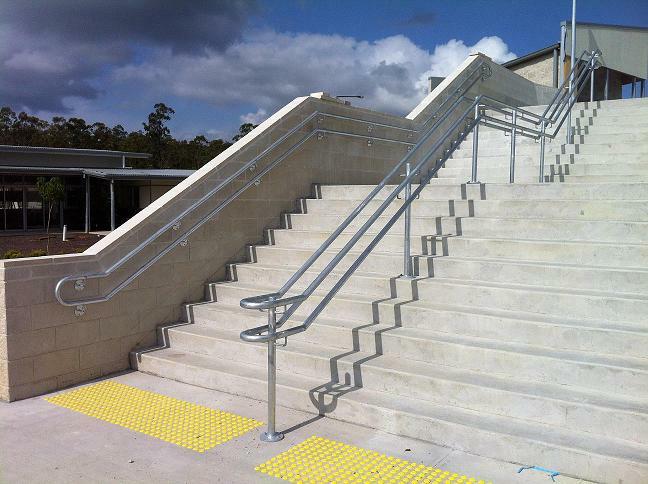 We can custom design and manufacture handrails to suit your application. 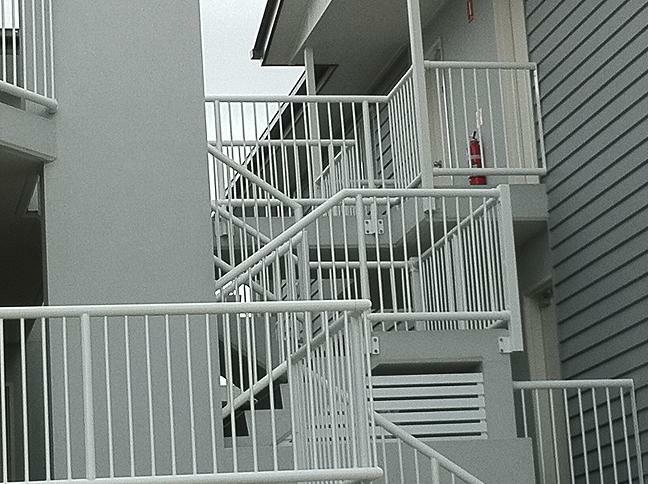 All our handrails are manufactured in our Brisbane facility and delivered straight from the workshop. 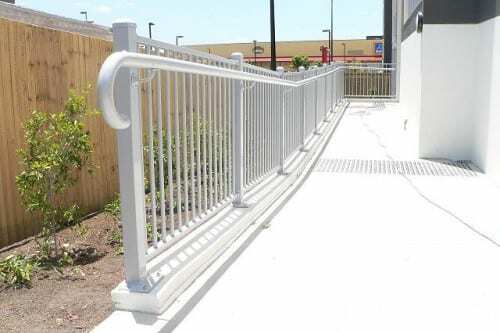 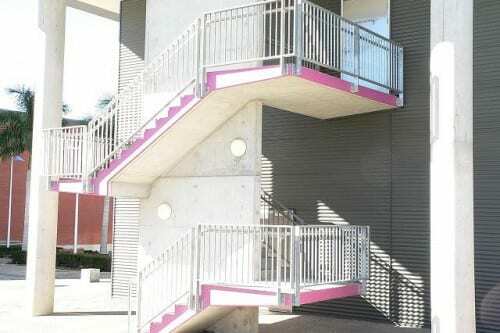 We can install our handrails in any location, from schools to high rises we can do make a handrail suit that will be right for your application.